Prophets can lead churches to be prophetic. Evangelists can equip the church to be evangelistic. Pastors can prepare the church to be pastoral, and teachers can train the church to be teaching others also. The church will never be without spot or wrinkle, she will never be holy and blameless, without the apostolic impartation and ministry. The apostle is not limited to tunnel vision. He sees the plan of God. He is the master builder, and his sphere includes the releasing of all five equipping ministries. 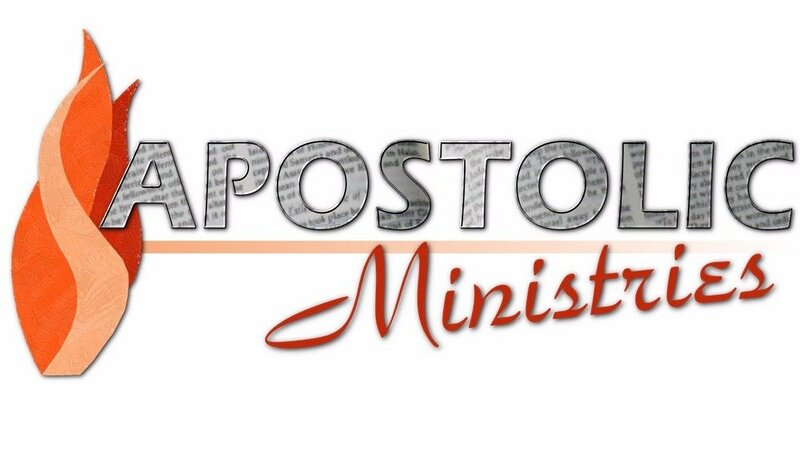 The apostolic church is prophetic, evangelistic, pastoral and teaching. The apostolic church also has revelation of the mission and motivation to go forth extending the kingdom on earth as it is in heaven. Governing people rule within their God-given sphere of authority and responsibility. Beginning with their own personal lives and extending to their families, their lifestyle is to become overcoming and victorious. They are to know their measure of rule and, under the discipline of the Holy Spirit, walk in the steps ordered for them by God. They glorify the Father within their earth realm by accomplishing the work He ordained before hand, that they should walk in (Ephesians 2:10). Some have been called to priestly roles, others to kingly roles within the kingdom of priests and kings. Whatever our role, whatever our sphere, we are to develop our dominion in faith, and by the anointing of the Holy Spirit. Children, young men and fathers (I John 2:12-14) are all parts of today’s church. Older women are exhorted to encourage the younger women (Titus 2:3-5). Paul, spiritual father to Timothy, reminds him, “Let no one look down on your youthfulness.” (I Timothy 4:12). Train up a child in the way he should go, and even when he is old he will not depart from it (Proverbs 22:6). Trained in the way of faith, there is no departing. You must be a part of something before you can depart. Children are part of the church of tomorrow, but foremost are parts of the church today. A widow indeed, who has been left alone, has fixed her hope on God, is cared for by the church (I Timothy 5:3-16). All members of all ages are being fitted and held together by what every joint supplies (Ephesians 4:16). The apostolic church is a trans-generational people, a chosen generation (I Peter 2:9), in service to this generation, and preparing for the next.